Check out why the world is already excited for Tokyo 2020! From technology to culture, all was on display as Tokyo 2020 dazzled all viewers at the Rio Olympics’ Closing Ceremony. 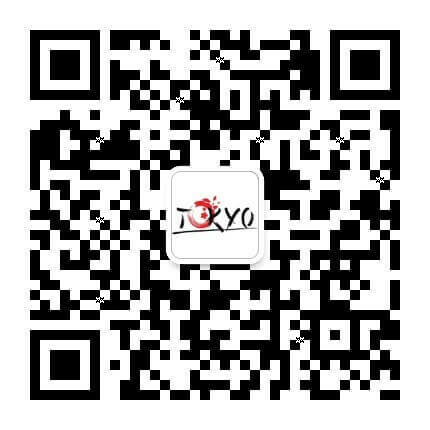 Tokyo.com will be here with you as the hotly anticipated event creeps ever closer. Source: Vimeo. The availability of this video is not guaranteed. Over half a century since the 1964 Paralympics, Tokyo again hosts the sporting event. If their music and dance performance at the Rio Paralympics Closing Ceremony is any indicator, fans and the public have much to look forward to as the Paralympics return to Asia.